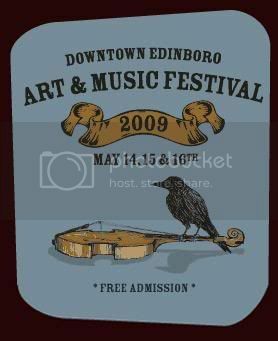 We kicked off the summer season at Raven with the Edinboro Art and Music Festival. This small but packed venue really gives us a chance to get back into the swing of things. I remember someone saying if you like what you do, then you never work a day in your life, when you are working at this festival…”work” is the last thing on your mind.